The last time FC GOA made it to the semi finals and we hope they can take that one step more and win it this time round. 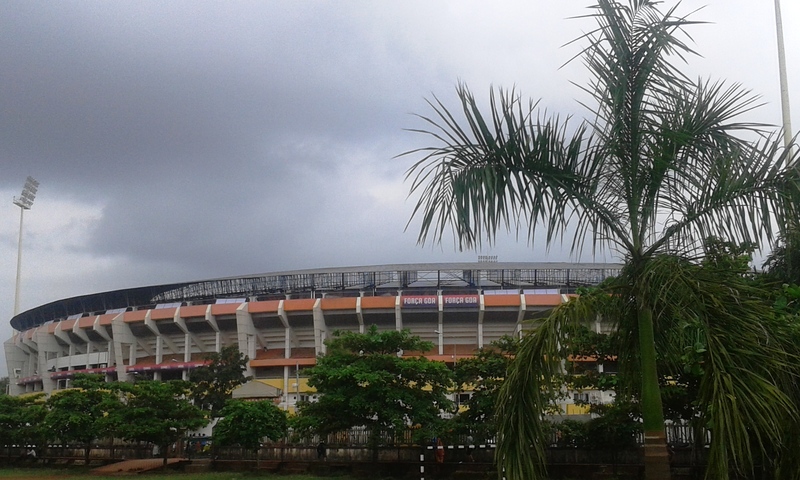 While the Fatorda football stadium is getting ready to stage its first home match, FC GOA vs Chennaiyin FC two days from today. My association with the game is restricted to watching it on television..I know, I know..its a shame..coming from a state that loves the game., I sadly don’t understand diddly squat of the game. Goan people love football and one will see matches in different fields, grounds and open spaces being played all over the state. Even in the rain..in all that muck..can you imagine!! 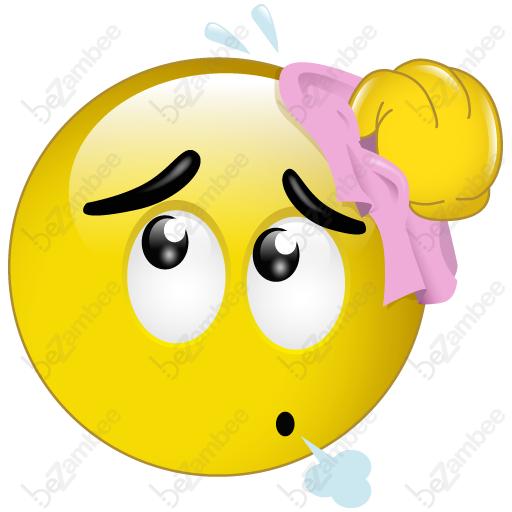 The only time I even touched a ‘football’ was when I was forced to make up my class team and not knowing what to do when the ball came to me – I kicked it but sadly in the wrong goal and my team lost. That by far was my only romance with the game. My first and last..am I glad that part of my life never happened again. What I do fail to understand is why 22 players run after one ball..looks silly doesn’t it? Not for a football fan..it won’t, but you know generally. However, I will be following the ISL matches, at least FC Goa’s matches, not that I understand anything..but at least I can shout when they shoot a goal..ie my team shoots a goal. I do have to find out which is my team first, looking at the jersey..else I’ll be celebrating at the wrong times. 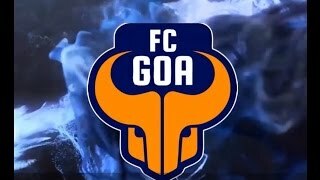 While many of conversations these days revolve around football, wherever you go and whoever you meet and I’m like..”yeah man “FC Goa is totally gonna rock this season, they some good players on board” having by hearted a few of the players names and like general info and stuff so I can talk and involve myself in the convo. Zico, of course is the coach..who is supposed to have been the best in his playing days. Lets see how things go..! good to meet like minded people who don’t understand football much…and I thought I was the only one..